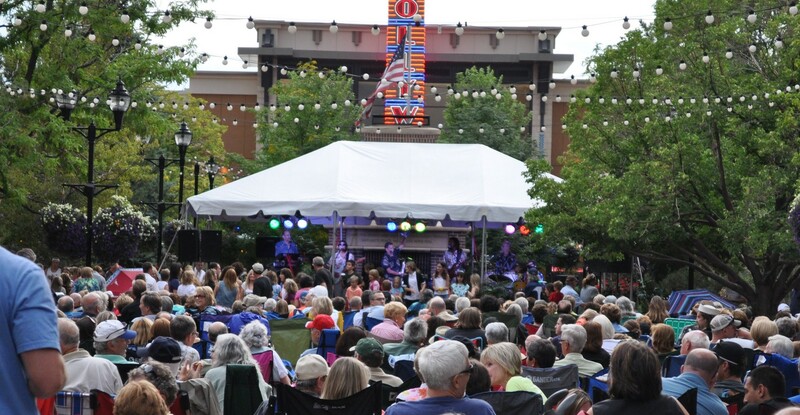 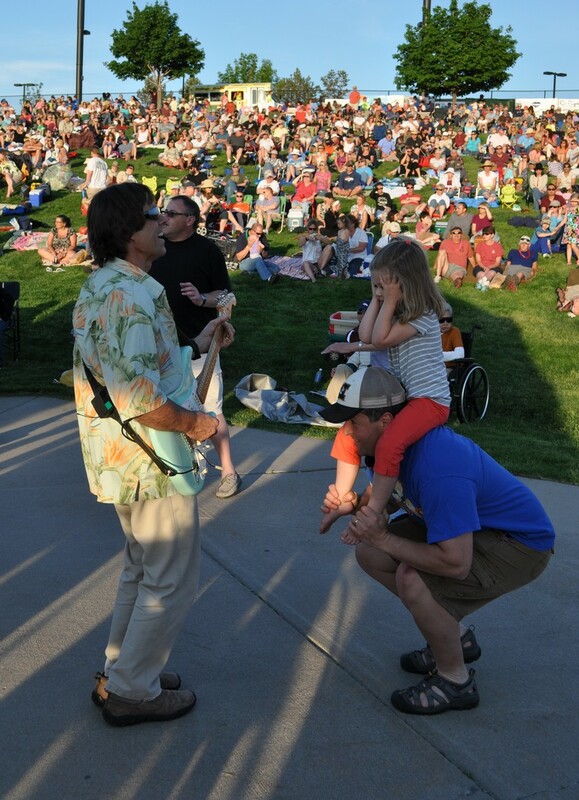 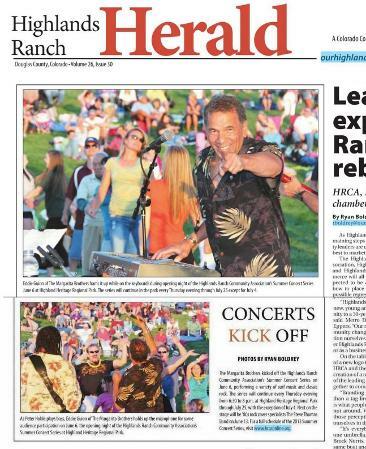 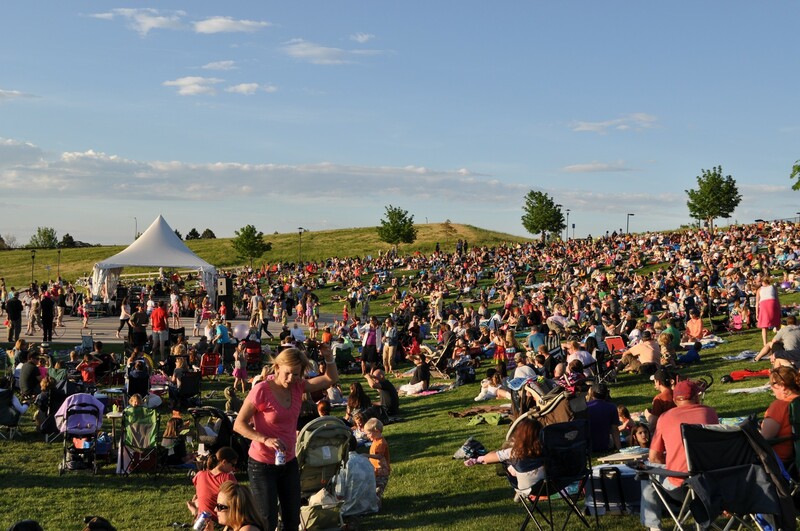 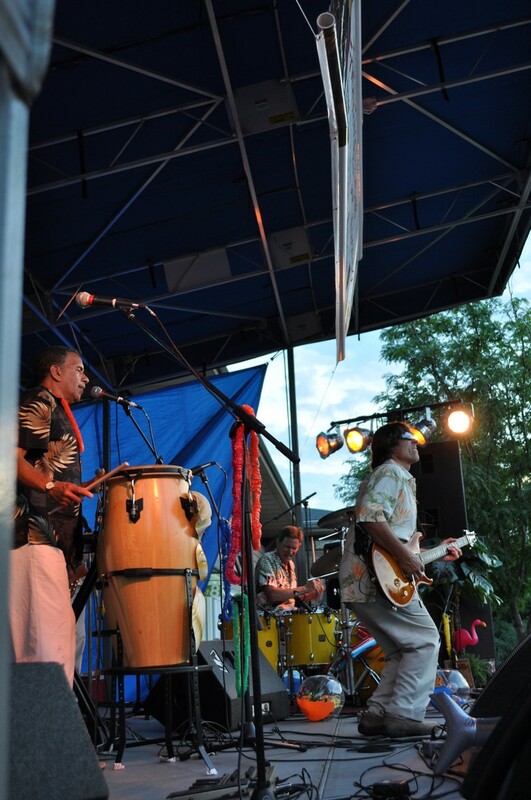 The Margarita Brothers band is your ticket straight to fun in the sun. 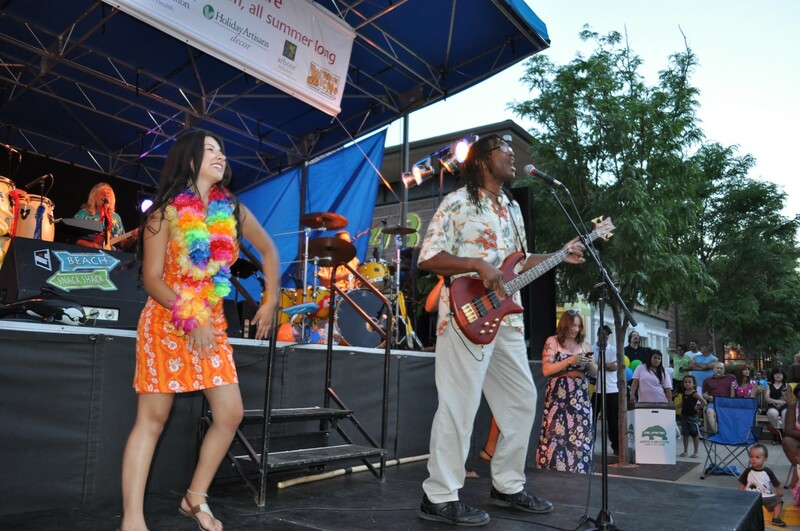 Hit the dance floor as you sing along to your favorite summer tunes. 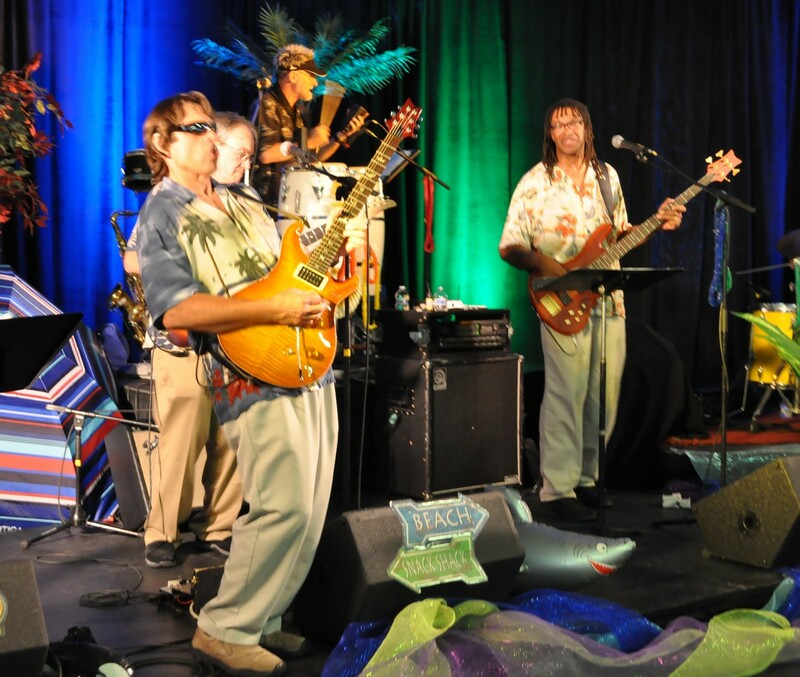 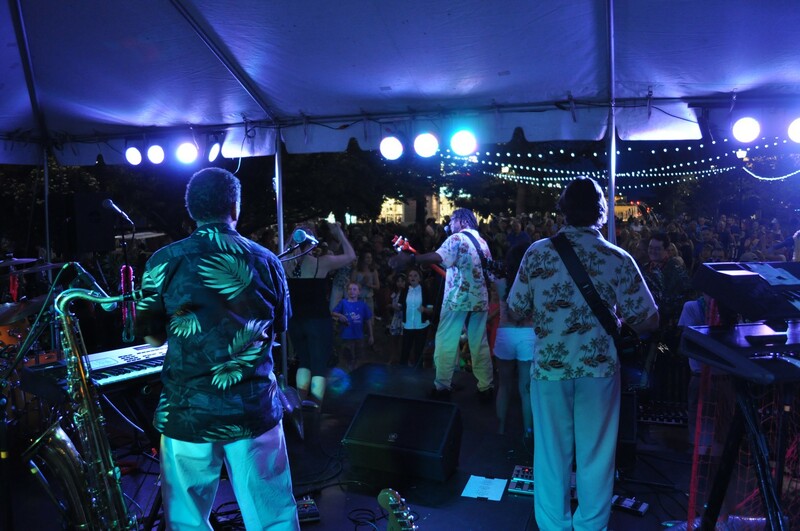 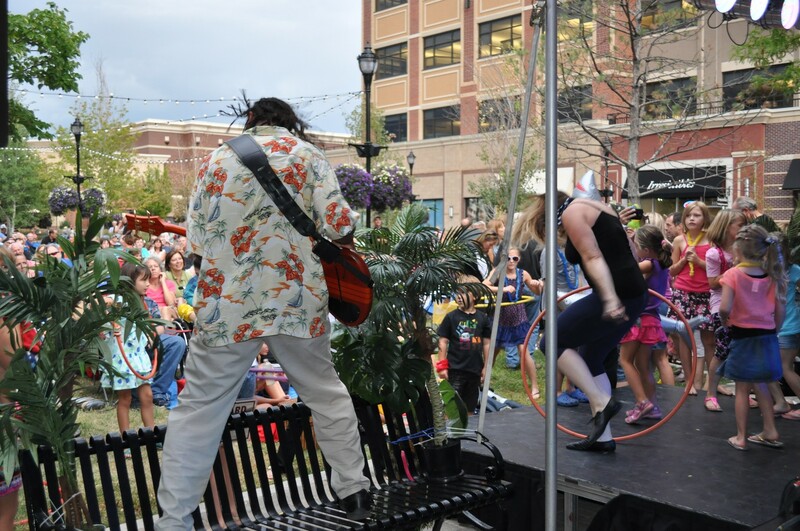 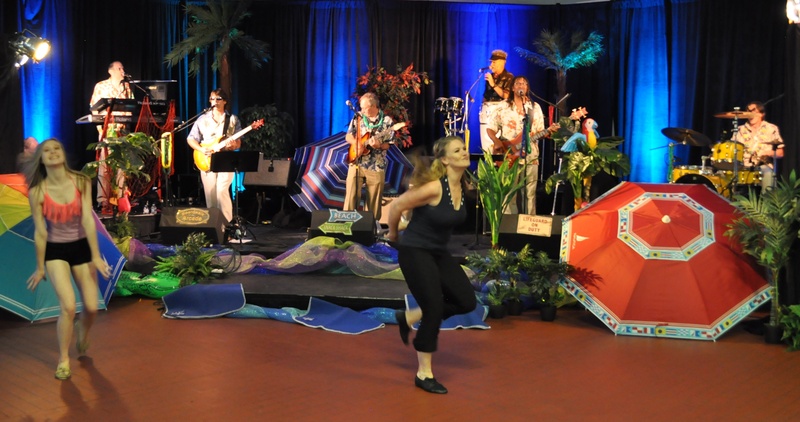 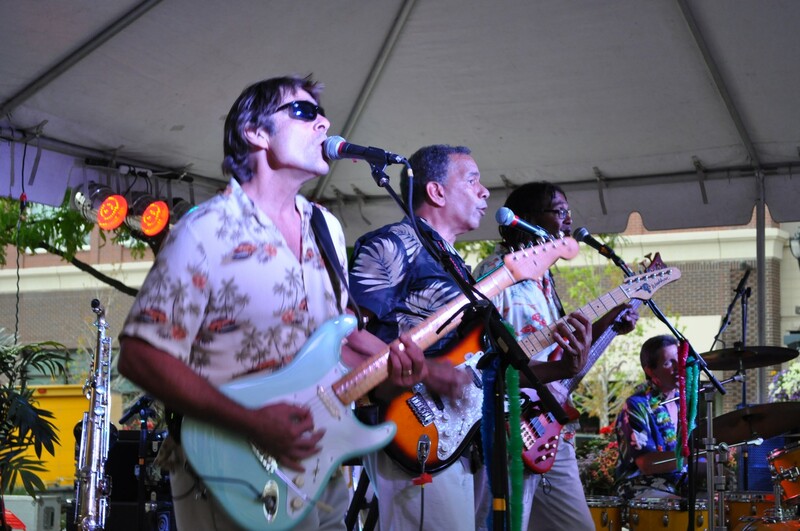 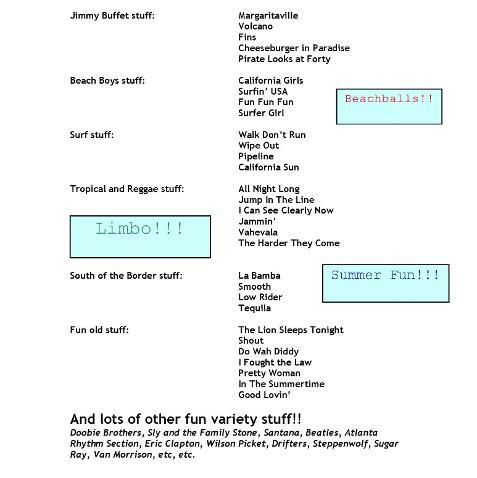 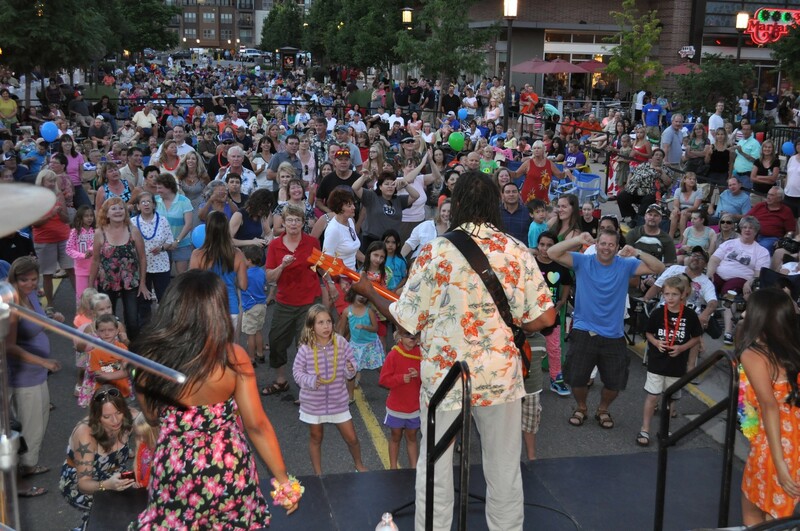 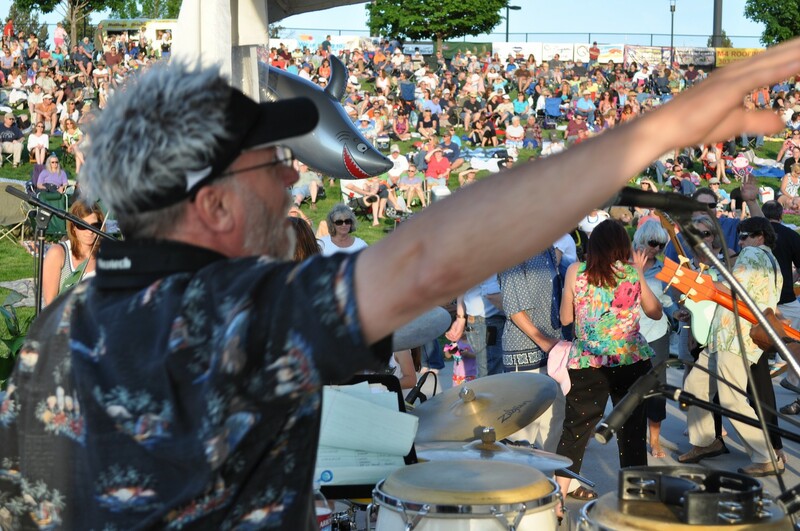 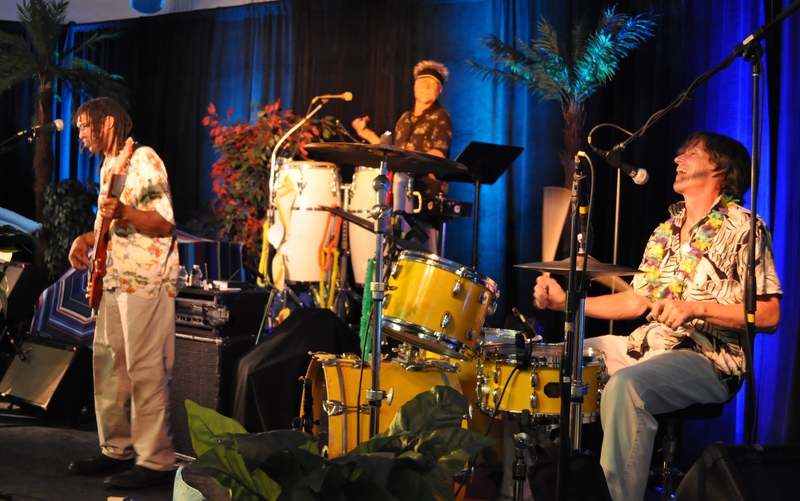 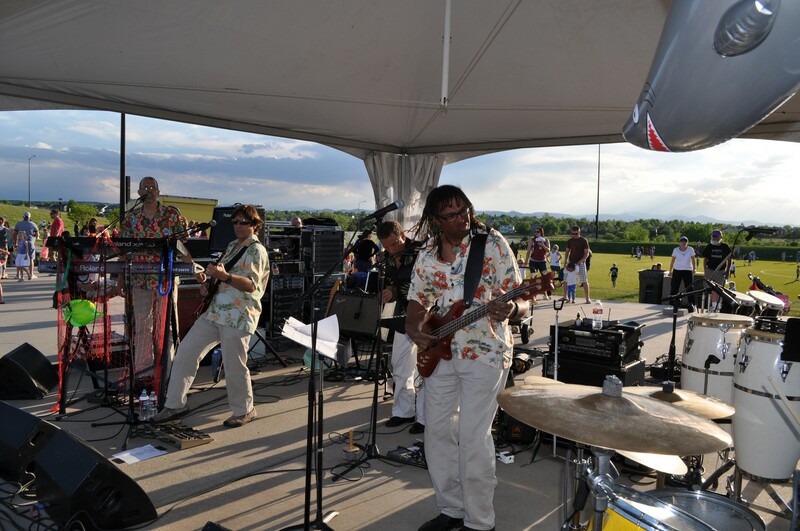 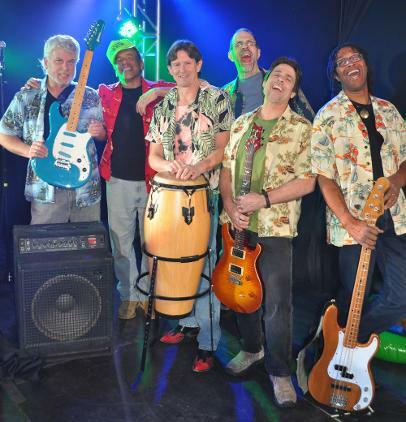 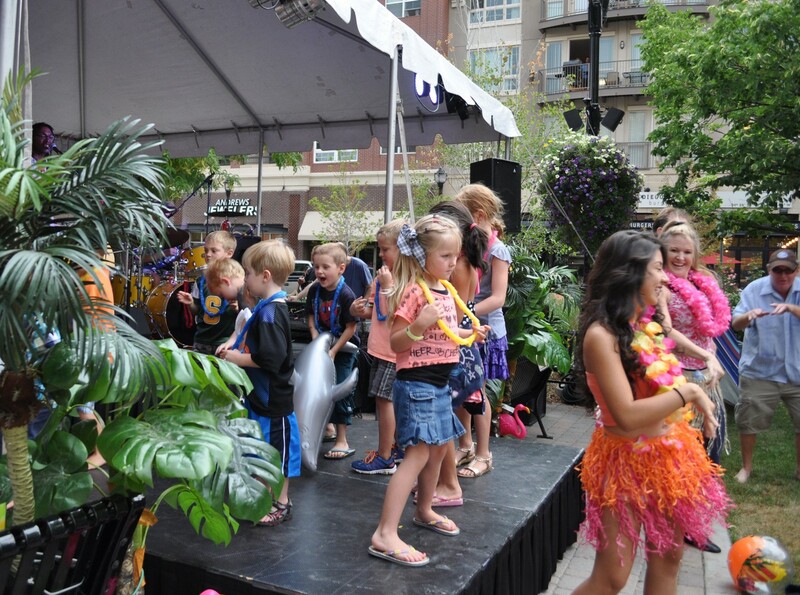 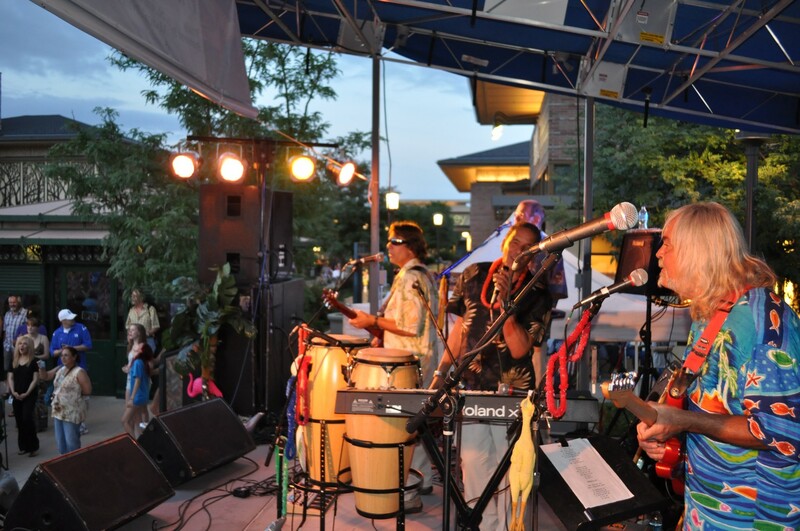 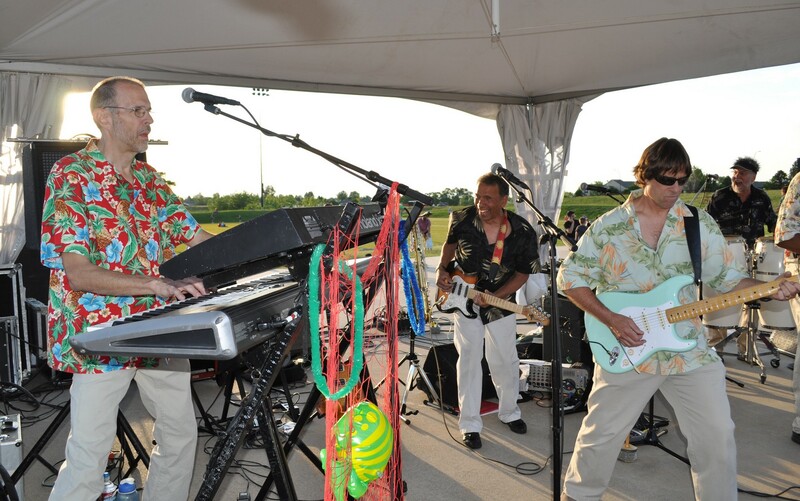 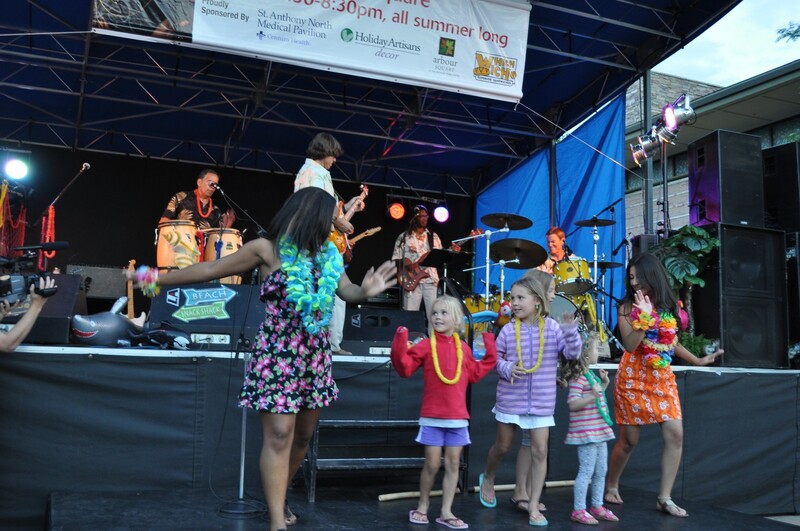 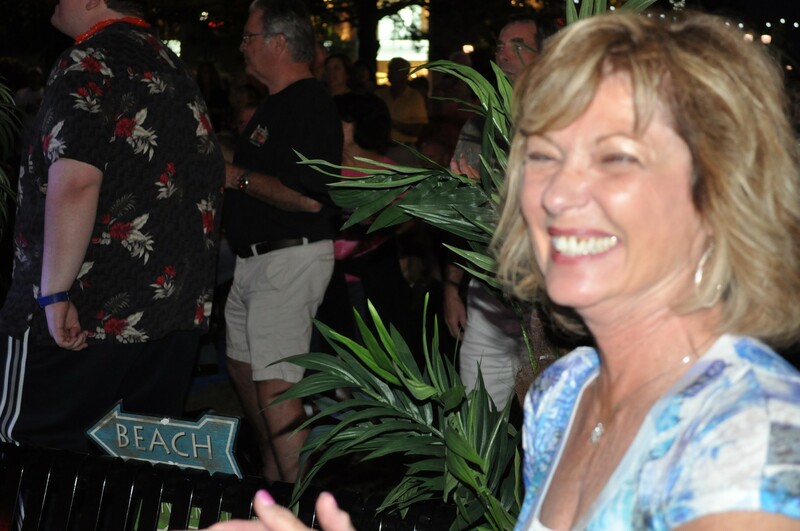 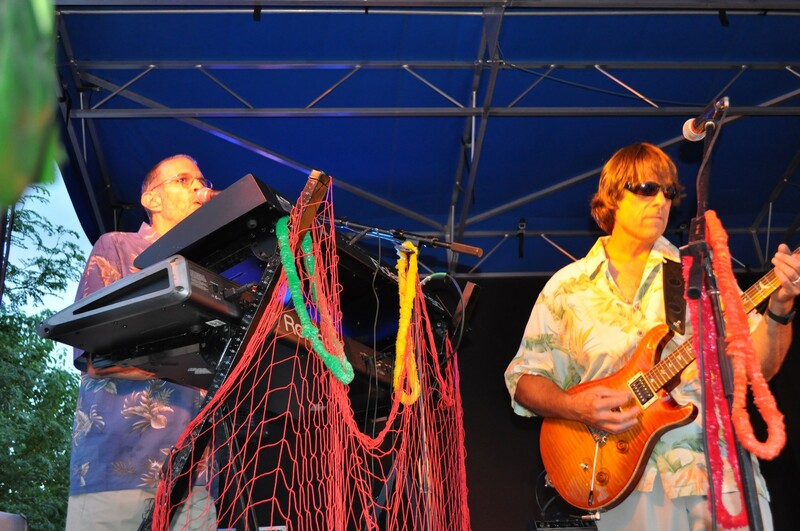 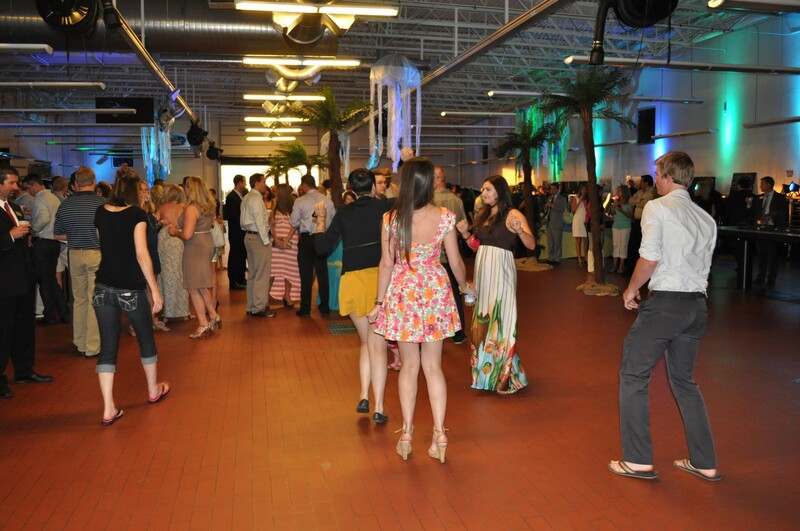 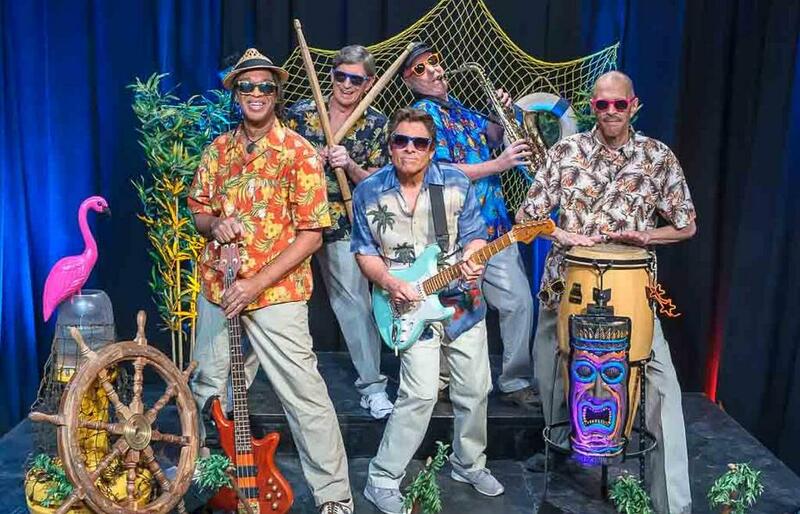 The Margarita Brothers will add a tropical spark to your event that you will not soon forget. 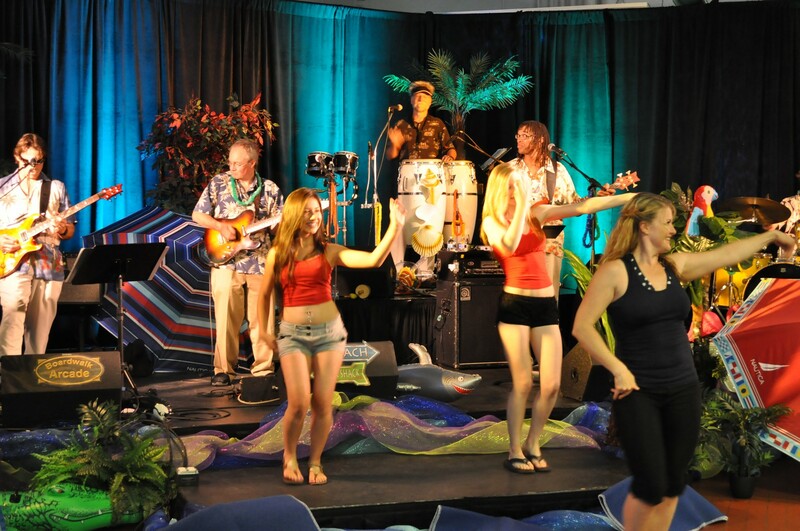 Life is a beach - come join the party!